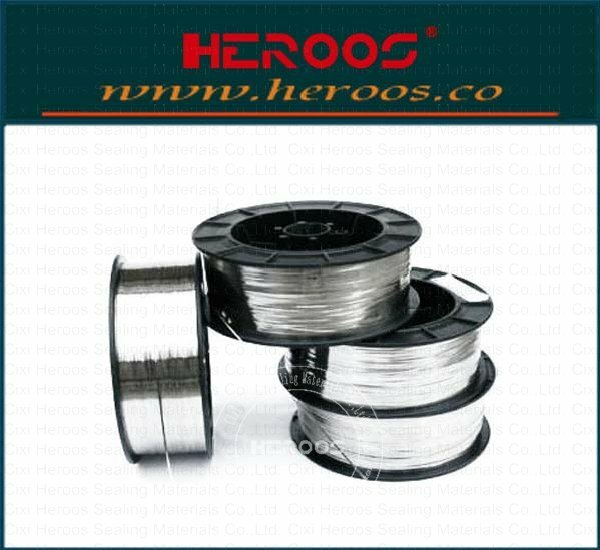 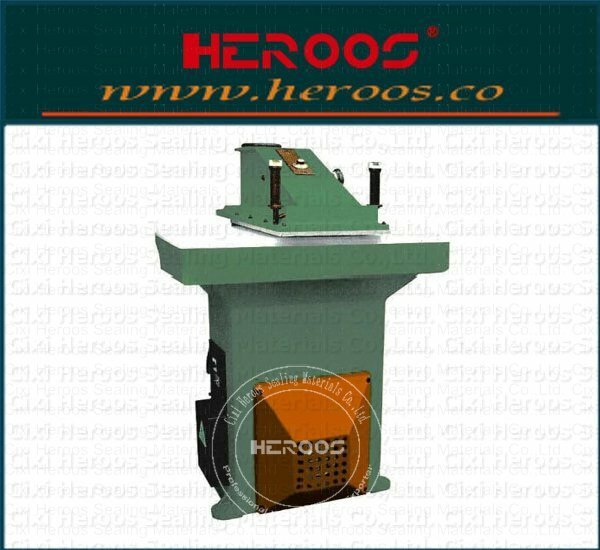 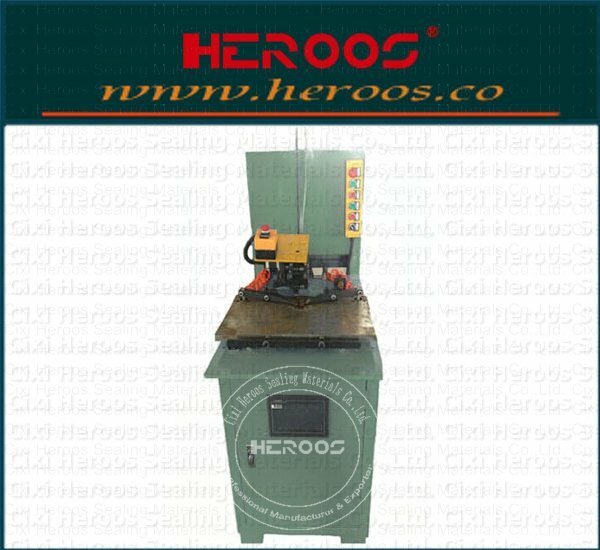 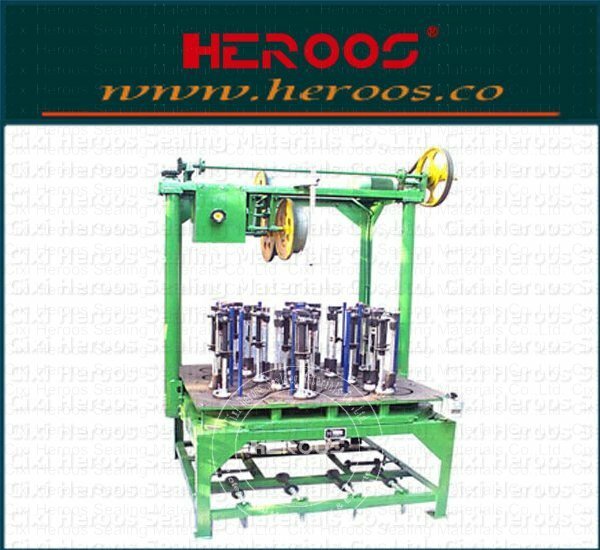 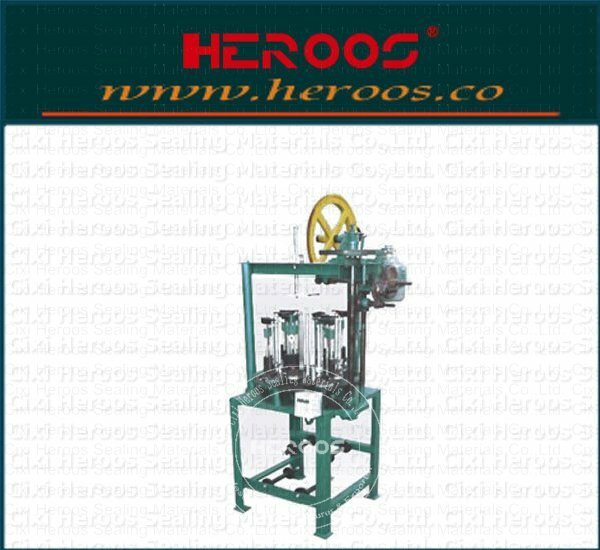 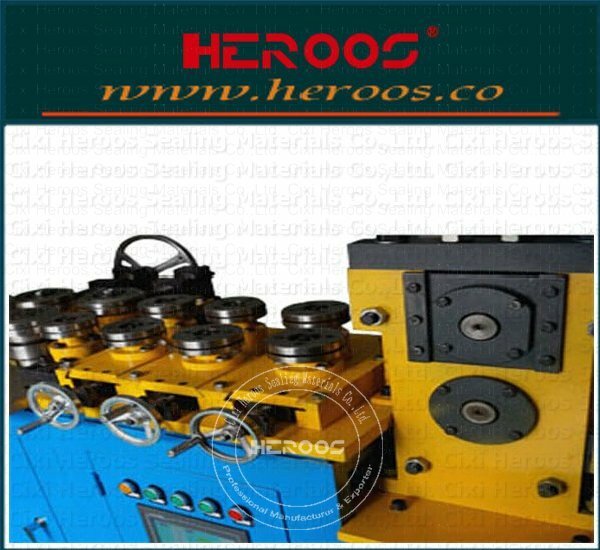 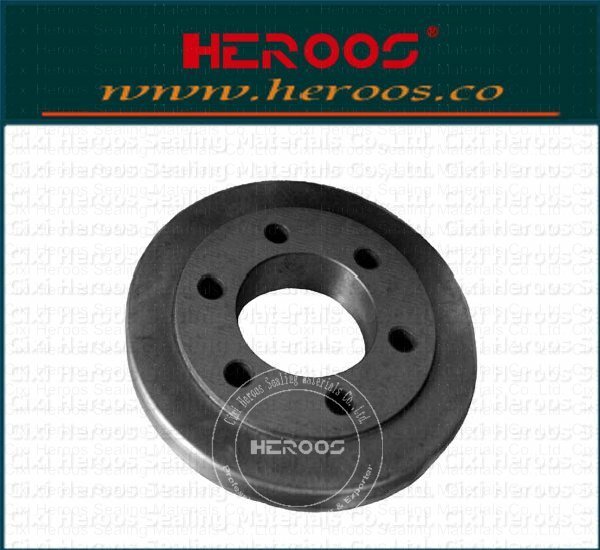 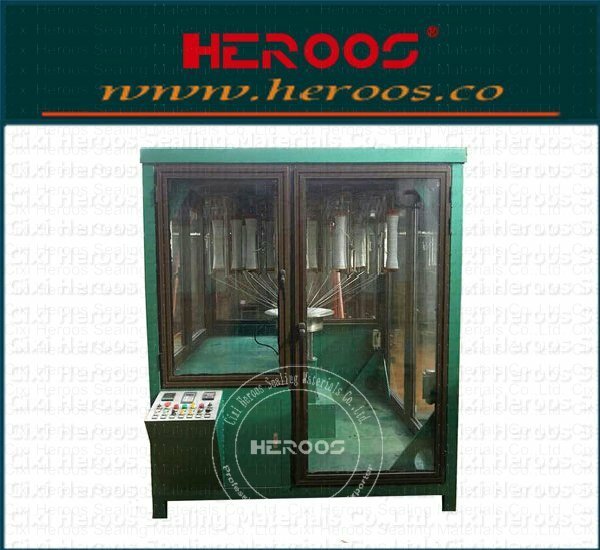 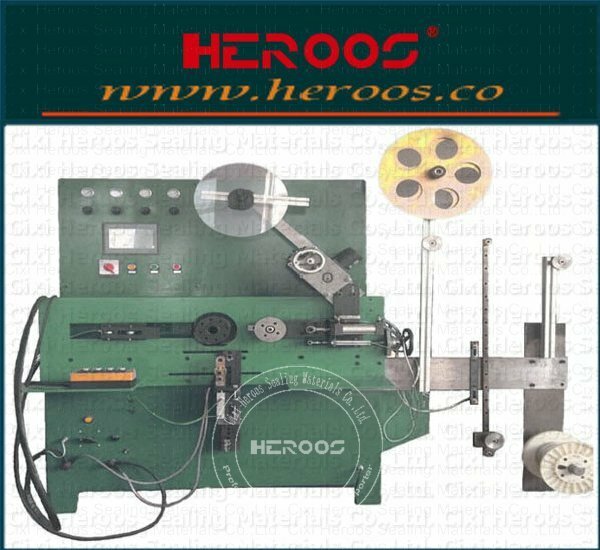 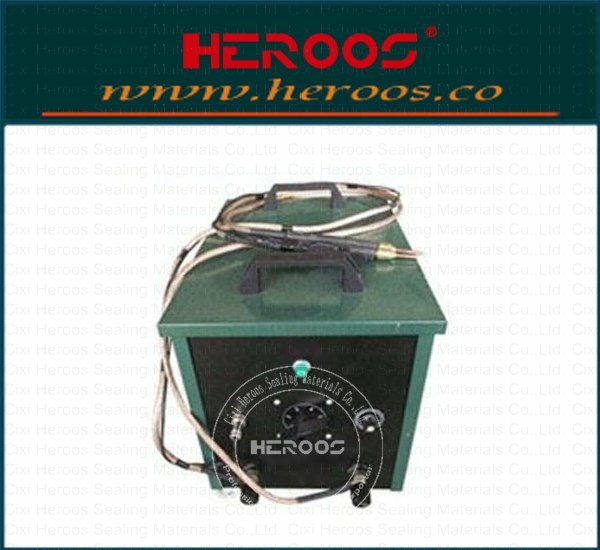 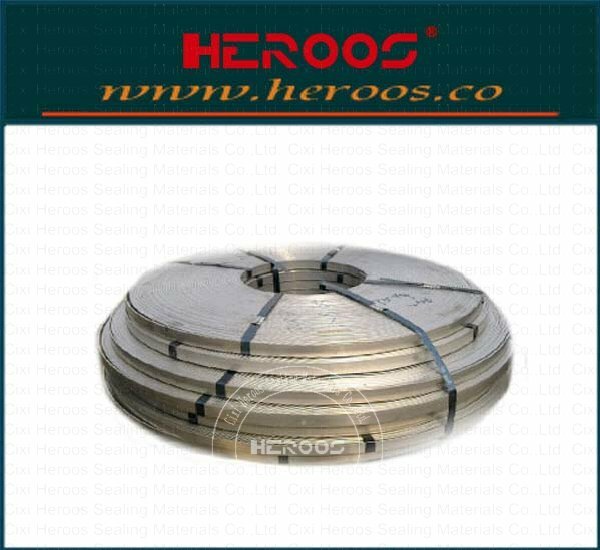 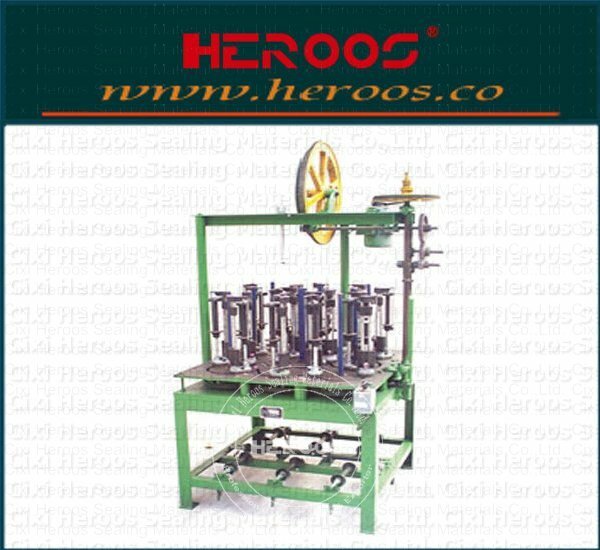 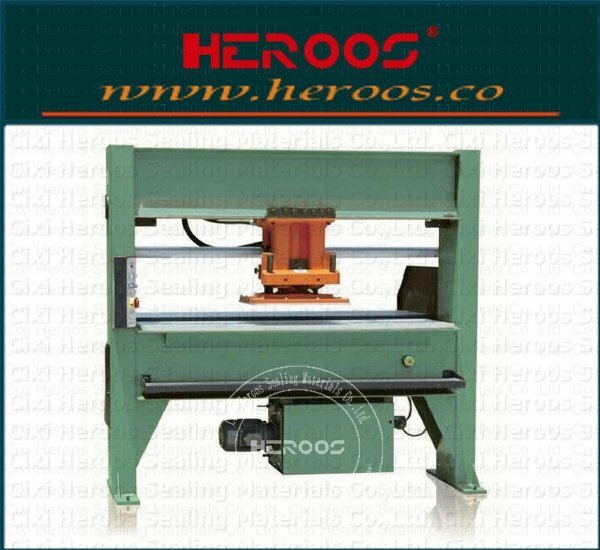 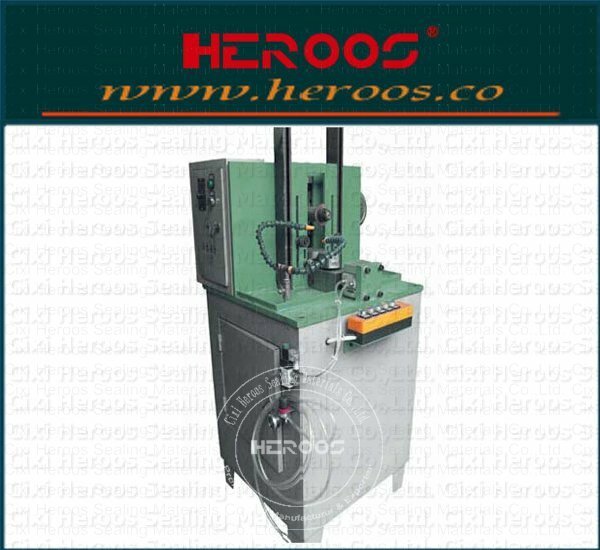 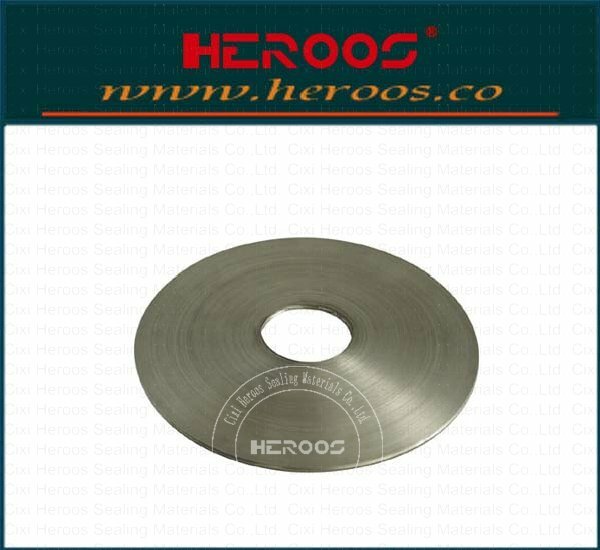 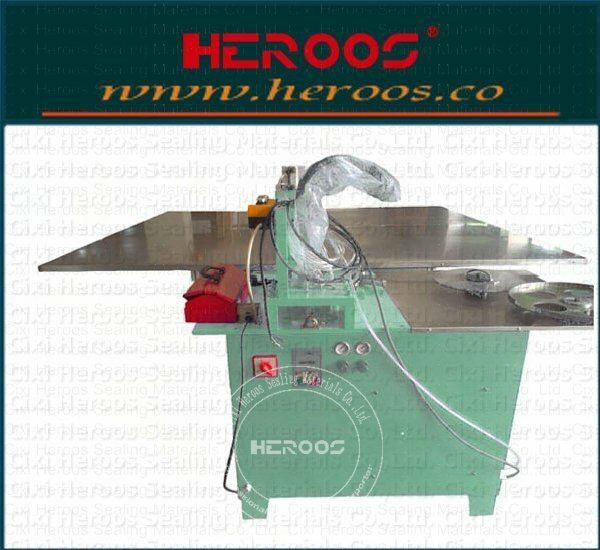 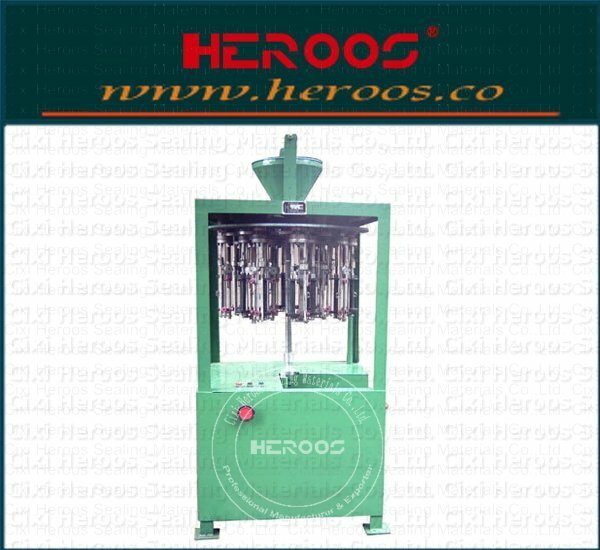 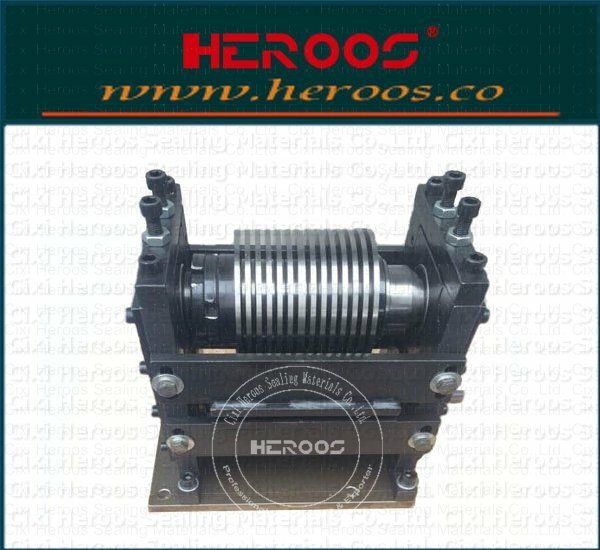 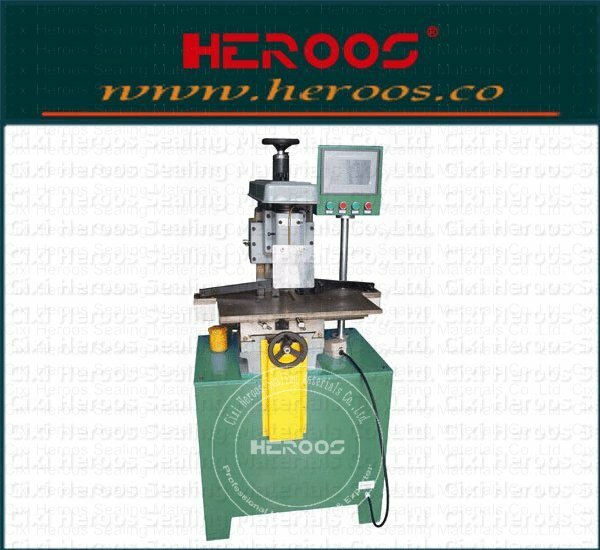 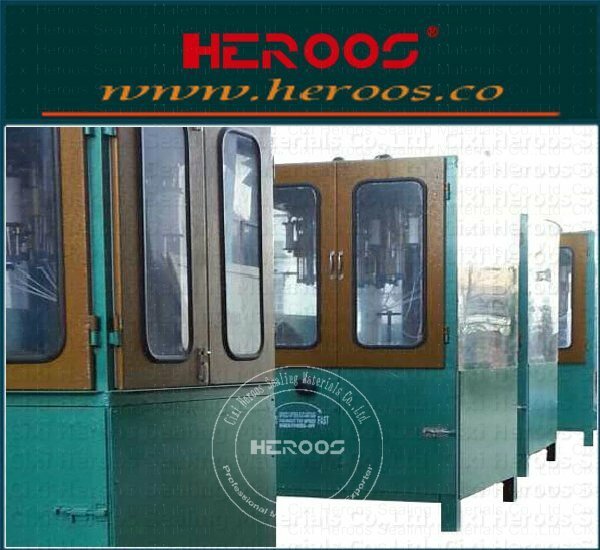 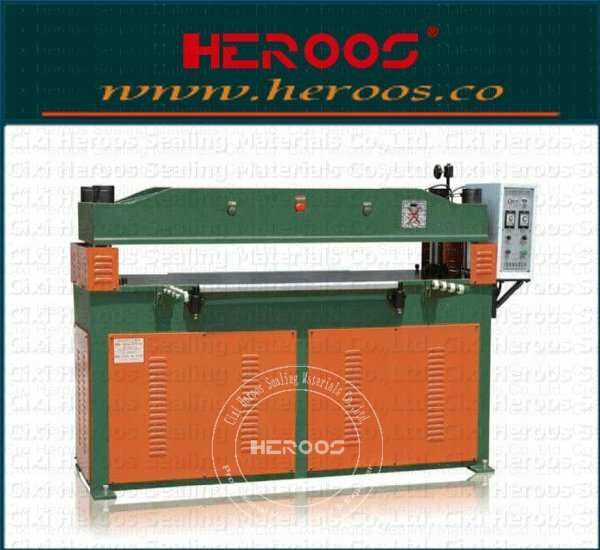 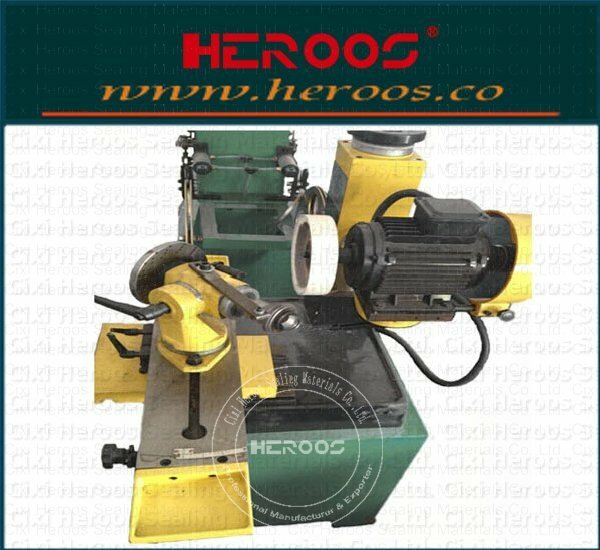 ﻿ Slitting Blade Assembly - Cixi Heroos Sealing Materials Co.,Ltd. 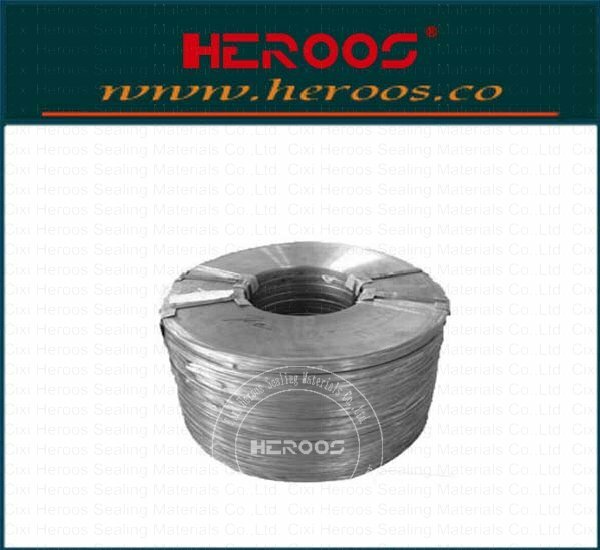 ①. 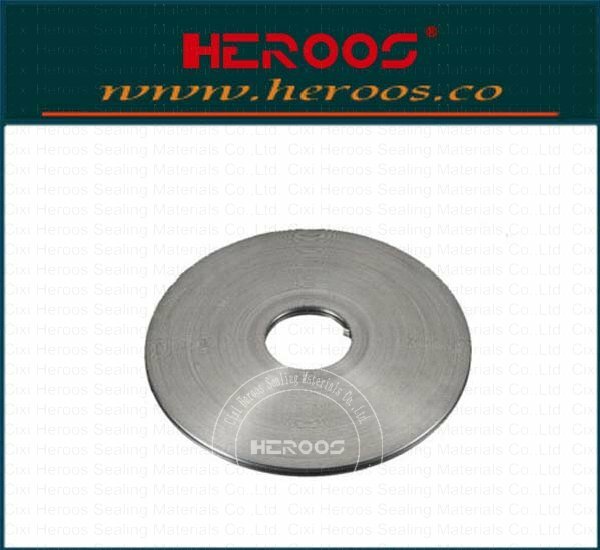 The random distribution of one set of slitting blade assembly. 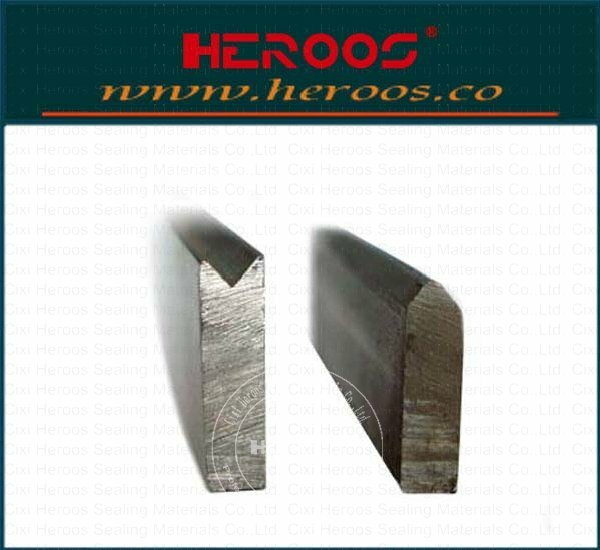 (3.6 4.8 5.0 8.0 10.0MM) customer demand. 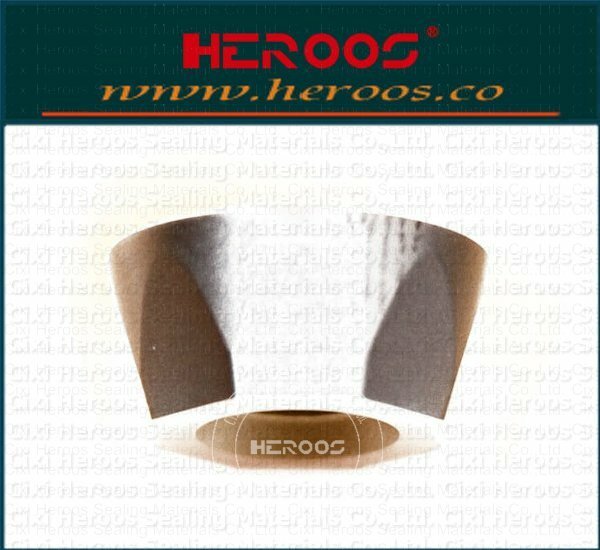 ②. 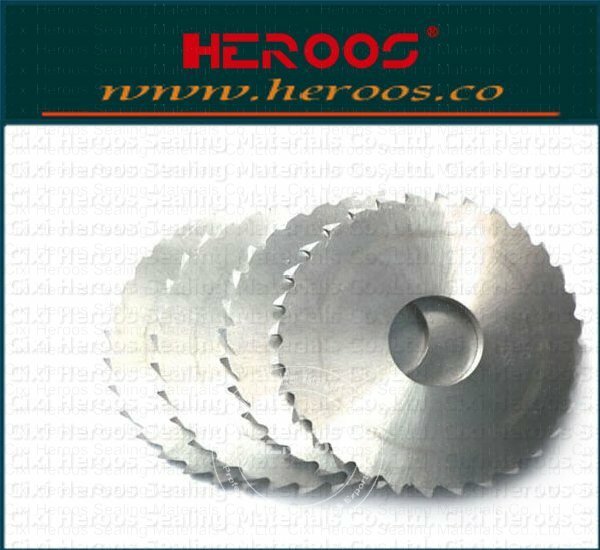 Other special specifications blade can be customized.